Condition: good but for some light foxing. 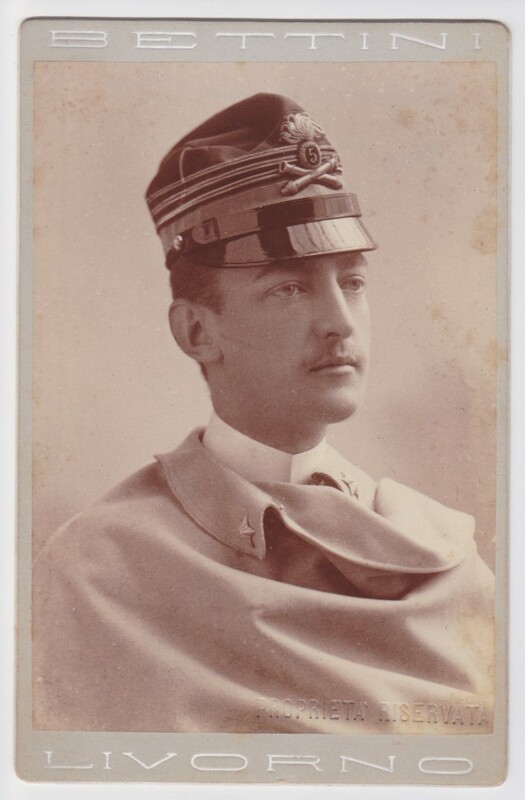 Prince Emanuele Filiberto of Savoy-Aosta, 2nd Duke of Aosta (13 January 1869 – 4 July 1931) was a member of the House of Savoy, former Crown Prince of Spain and a cousin of Victor Emmanuel III of Italy. 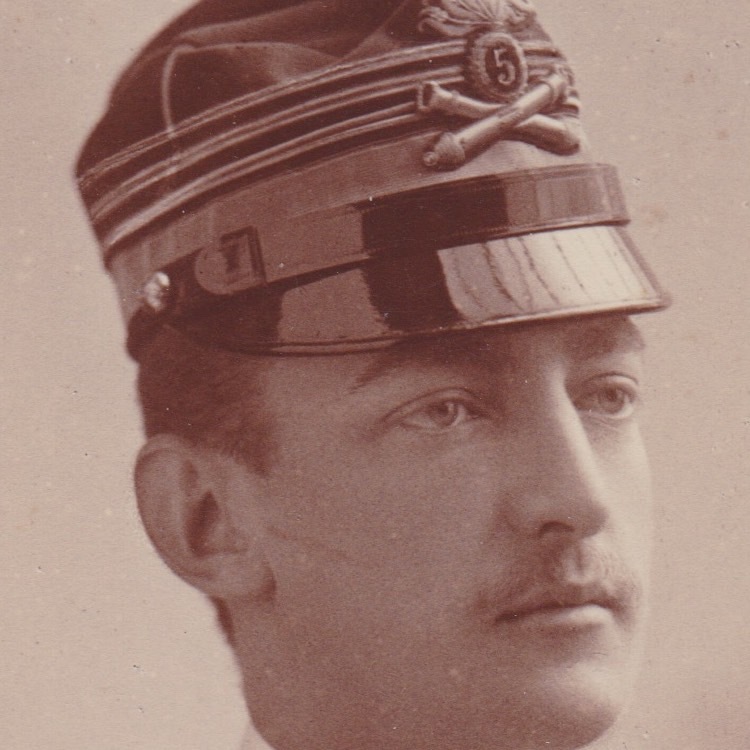 He began his career in the Italian Army at Naples, in 1905, as commander. 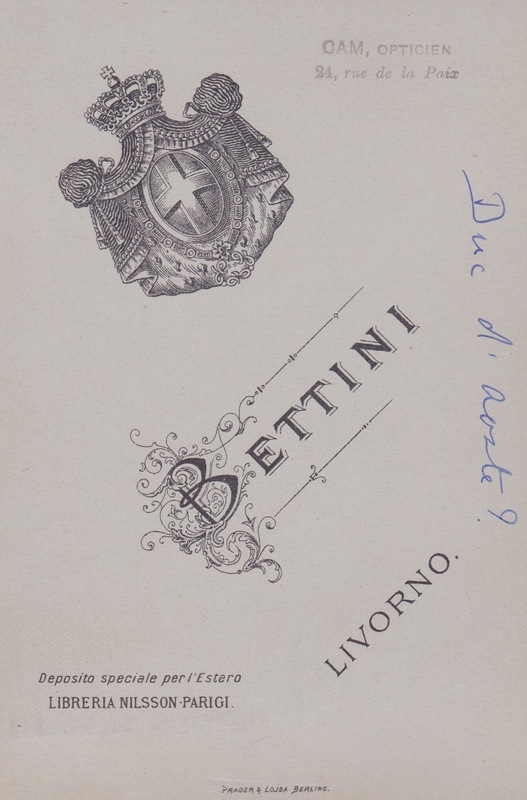 During the First World War the Duke of Aosta commanded the Italian Third Army, which gained the nickname of Armata invitta (“undefeated ARmy”). Following the war he was promoted to the rank of Marshal of Italy by Benito Mussolini in 1926. He was married to Princess Hélène of Orléans (1871 – 1951). She was a daughter of Prince Philippe of Orléans and the Infanta Maria Isabel of Spain. Amedeo, 3rd Duke of Aosta (21 October 1898 – 3 March 1942); married Princess Anne of Orléans. Aimone, 4th Duke of Aosta who briefly reigned as King Tomislav II of Croatia. (9 March 1900 – 29 January 1948); married Princess Irene of Greece and Denmark.